"Urban & Industrial Living In The Center of Downtown & East Nashville"
Built in the early 1900's as an industrial building, 508 Lofts has 30 unique residential artists lofts, an event space and an art gallery. 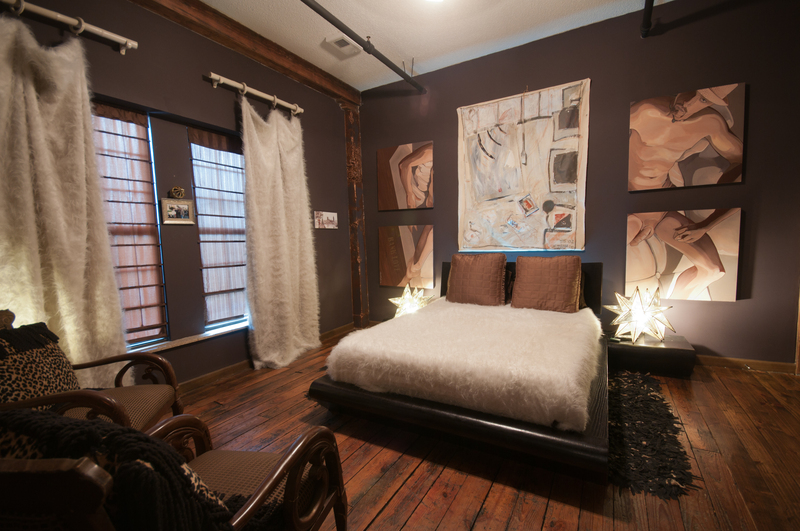 Located in the shadow of downtown Nashville on the East Bank, 508 Lofts offers an eclectic setting in a unique urban environment... perfect for the downtown professional or creative artist. There is a distinct thread of raw, creative energy at 508. A true sense of community. This same energy runs through the neighborhood of Historic East Nashville. Diverse, authentic people and places, artistic, cultural and outdoor opportunities. From 960 to 1,500+ sq/ft units have either a 1 bedroom layout or 1 bedroom layout with a study. Please refer to the “FAQ” page for rental rates and more detailed information. From 1,280 to 1,800+ sq/ft units have 2 bedrooms, 1 bath with a view of the Cumberland River. Please refer to the “FAQ” page for more detailed information.